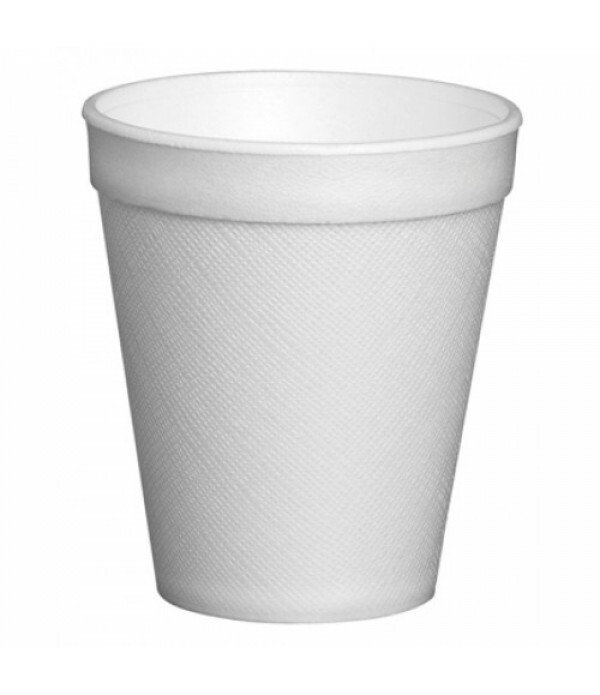 Choose from a wide range of school art supplies including, polystyrene cups, balls and much more for children's arts and crafts activities. 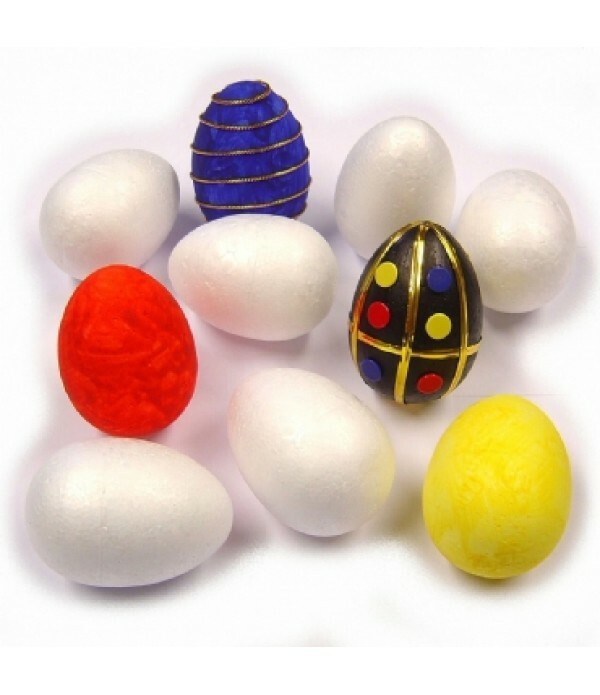 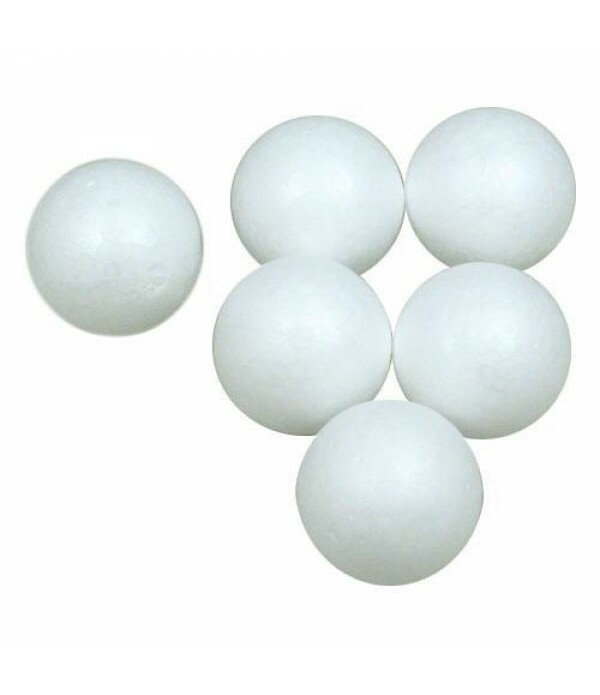 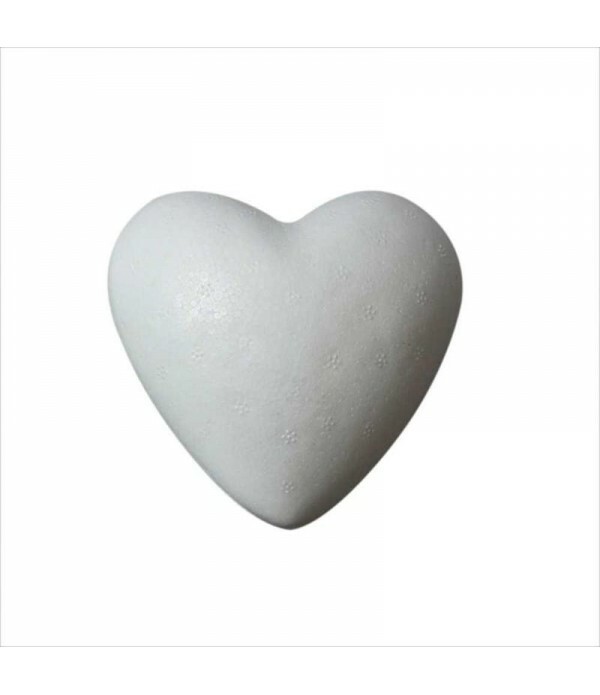 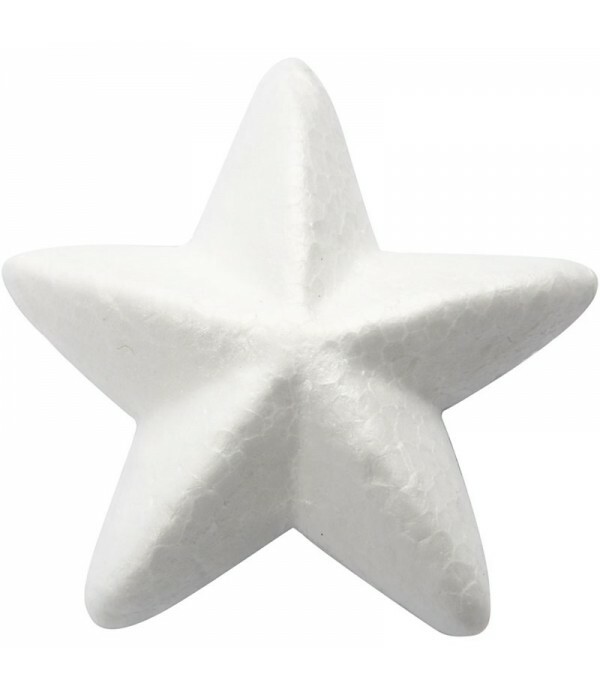 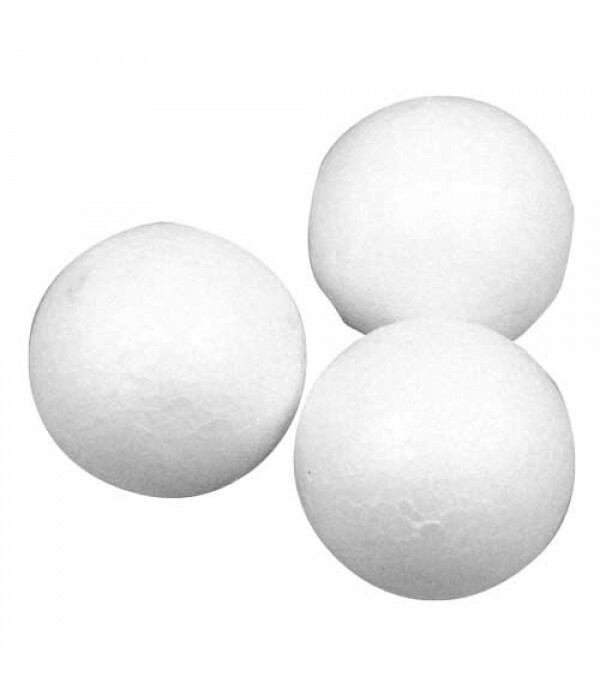 Pack of 50 Polystyrene Spheres / Balls. 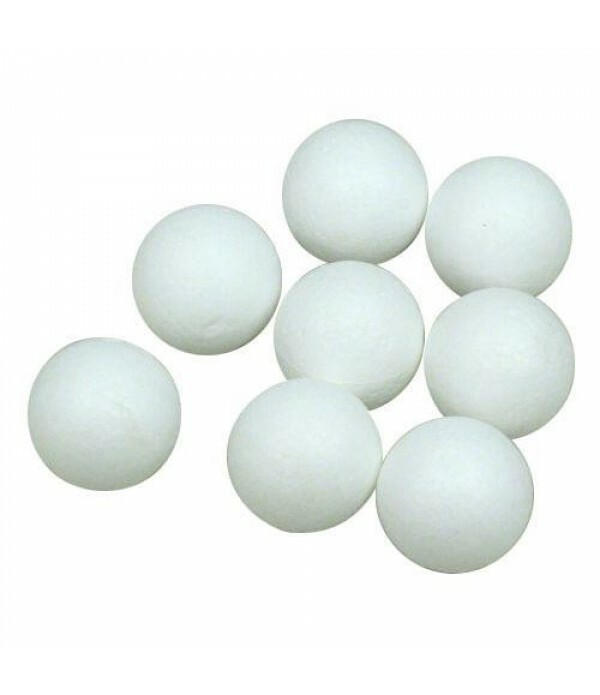 30mm..